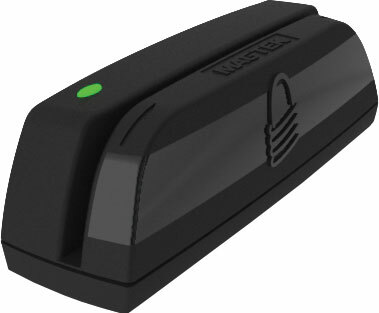 The MagStripe reader is just 90 mm long, about the length of a credit card. It reads up to three tracks of information with a single swipe in either direction. It has a beeper and three-color LED indicator to signal a successful read. Please Note: Not all swiping features are available in all states, due to some states having a non-standard format, or lacking, a magnetic stripe on their licenses. Please check with a sales representative for information about your state.